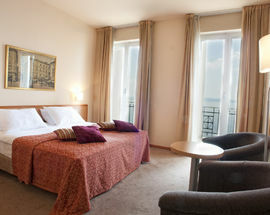 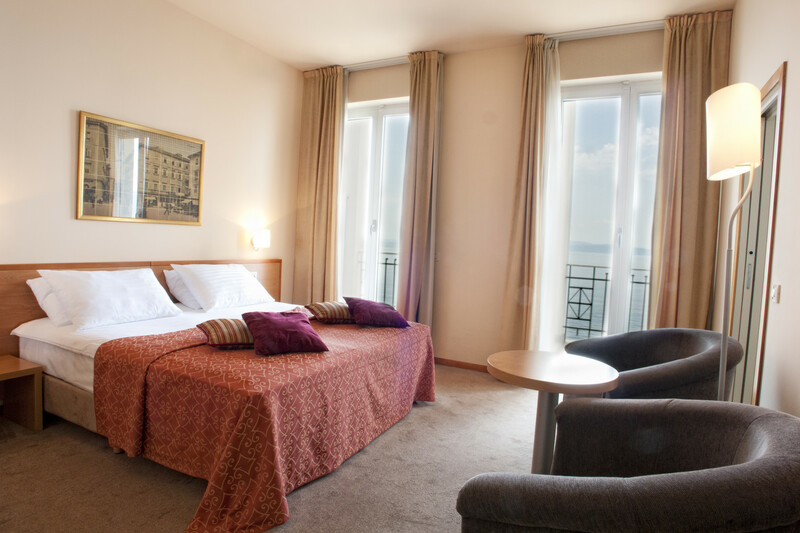 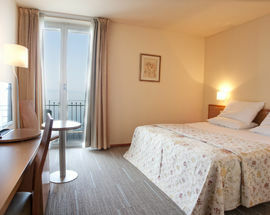 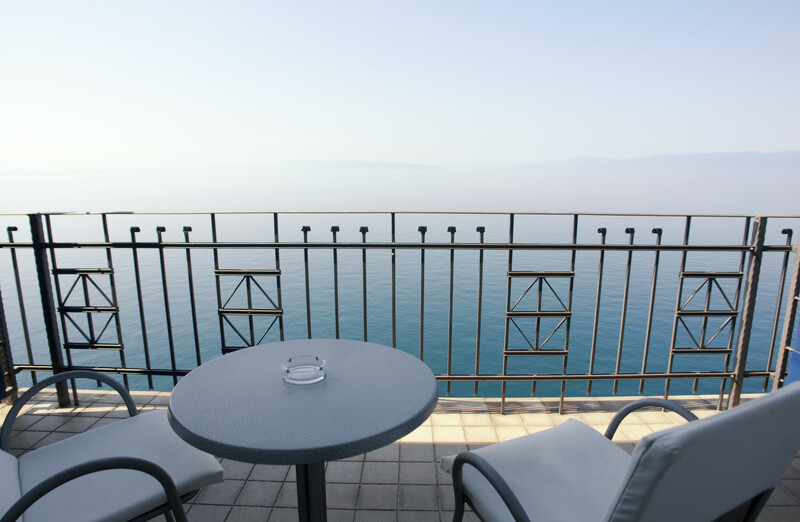 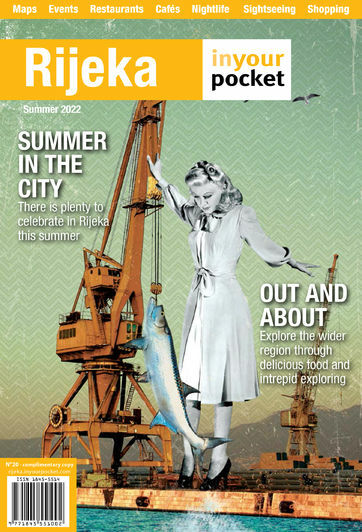 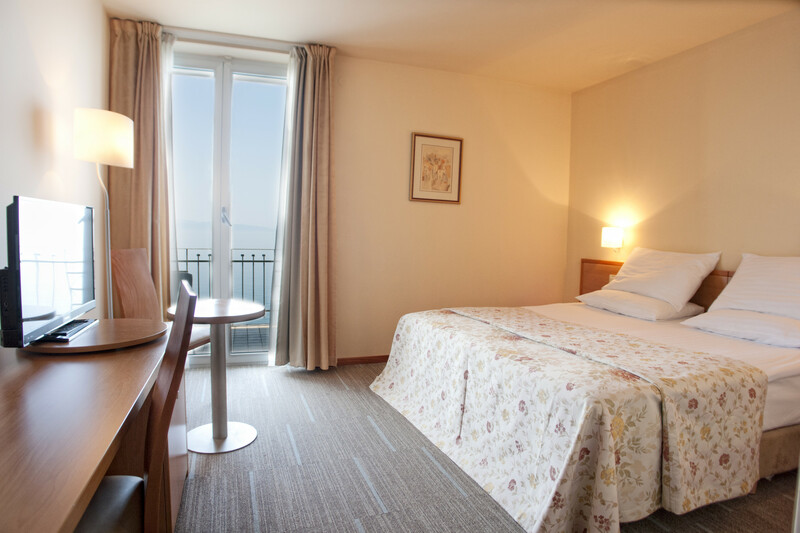 Hotel Jadran is situated in the residential part of the city of Rijeka. 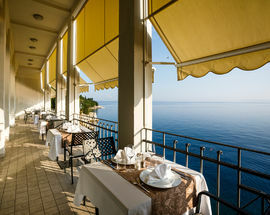 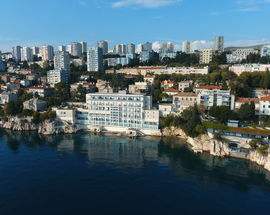 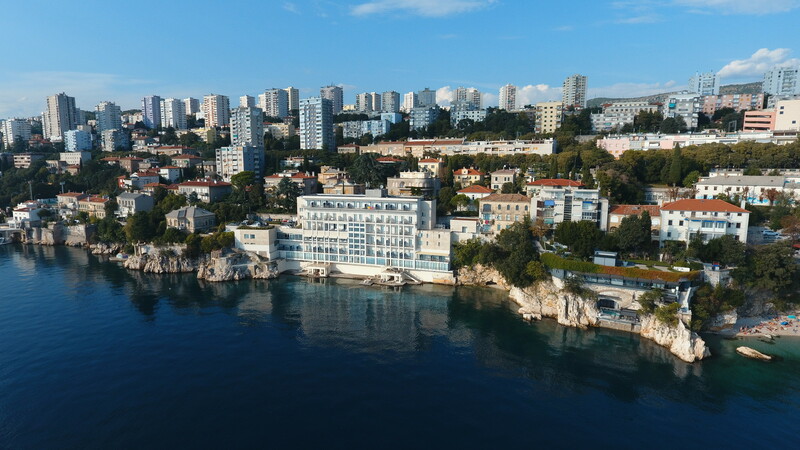 Its unique position and translucent architecture have made this hotel a popular place to stay at, for almost a century.Just one look at the sea through its glass walls is enough to make a guest attached to the Adriatic forever. 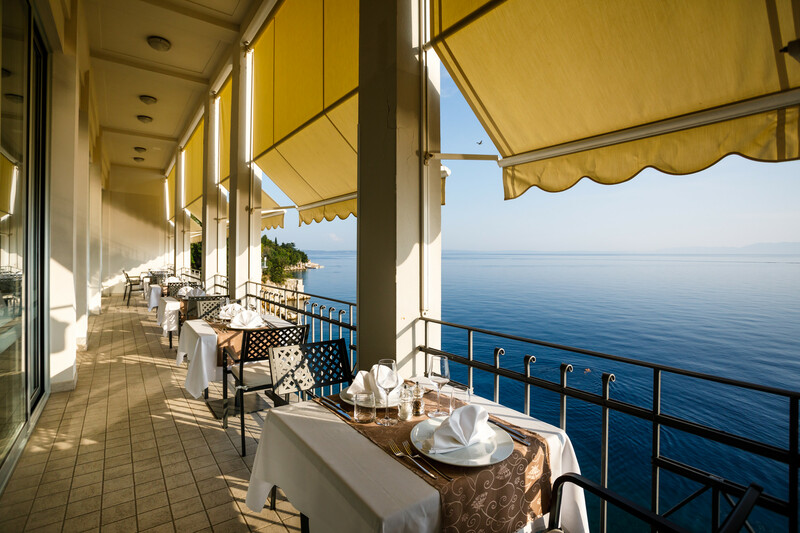 Not only that the sea is omnipresent but participates in hotel’s life, altering its colours and moods, changing the atmosphere of the hotel.